We are aware of concerns regarding the use of ABA therapy and agree with the neurodiverse community that, as with other therapeutic modalities, providers have the potential to cause more harm than good. Providers may vary widely in their interpretation of the intention of ABA. We strongly recommend that each family does their due diligence to determine a good provider match for their own goals and values. Our viewpoint at Lumen is that neurodiversity is and always has been a part of the makeup of humankind. Neural differences are just that: differences (vs. illness). We see that these differences have historically provided a value-add to society regardless of whether society has acknowledged that some of the most important discoveries, inventions and paradigm shifts are due to neural differences. Self-stimulatory behaviors are an avenue for those with sensory processing differences to regulate their bodies when they are over-stimulated. We do not encourage the elimination or suppression of these behaviors. Our goal is to support our students to create healthy and safe self-stimulatory behaviors, ensure that these behaviors can be done safely in any environment, and to assist our students to express their needs to others to get what they need. Forcing eye contact or other social “norms”: We know that neurodiverse individuals have difficulties with understanding social norms. A common concern with ABA providers is that they force clients to over-compensate and teach them to engage in types of social behavior uncomfortable to them such as consistent or strict eye contact. Evidence suggests that forcing this type of behavior can be detrimental and even be considered abusive. 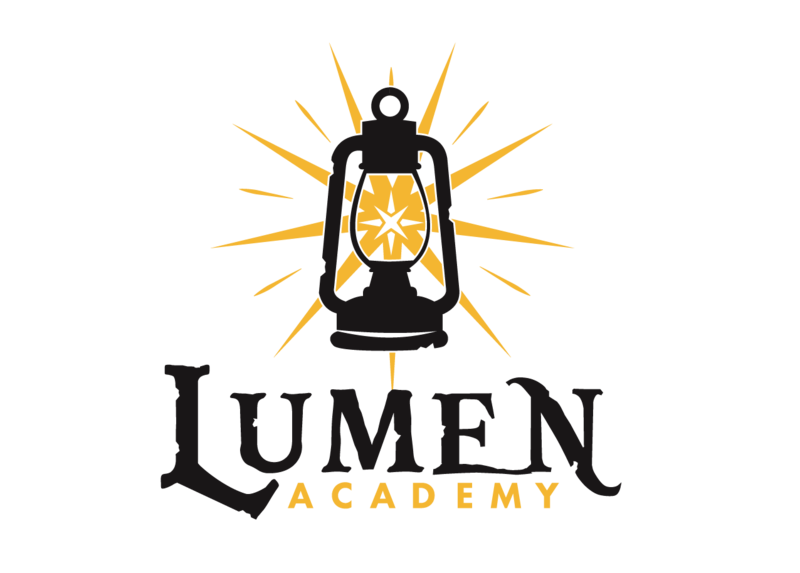 At Lumen we teach our students how to access and participate (to the best of their ability) in social circles, family events, play dates, etc. We provide explicit instruction to help them understand social expectations, and to help them understand that they can navigate these expectations without conforming to a norm. Hyper-focus areas: Another common concern with ABA is that providers focus on diminishing hyper-foci (topics of special interest.) At Lumen Academy our goal is to honor and harness these special interests. We use the special interest and the intrinsic motivation behind it as a doorway to teach skills, language, social skills and academics. Our students are much more receptive, willing, and motivated to learn this way. We must be willing to think outside the box, capture their interests, and be creative around making non-preferred activities relevant to them.